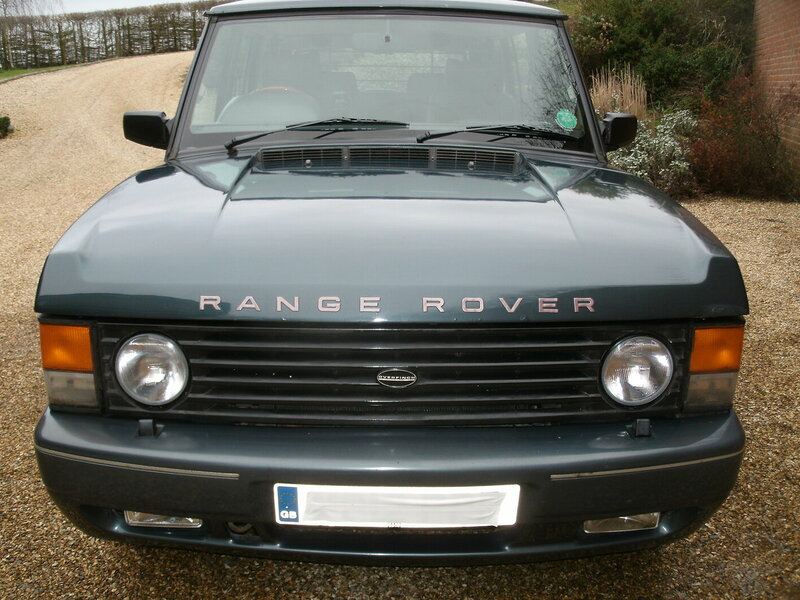 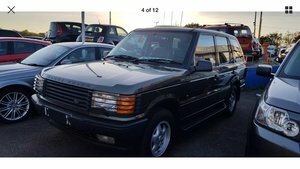 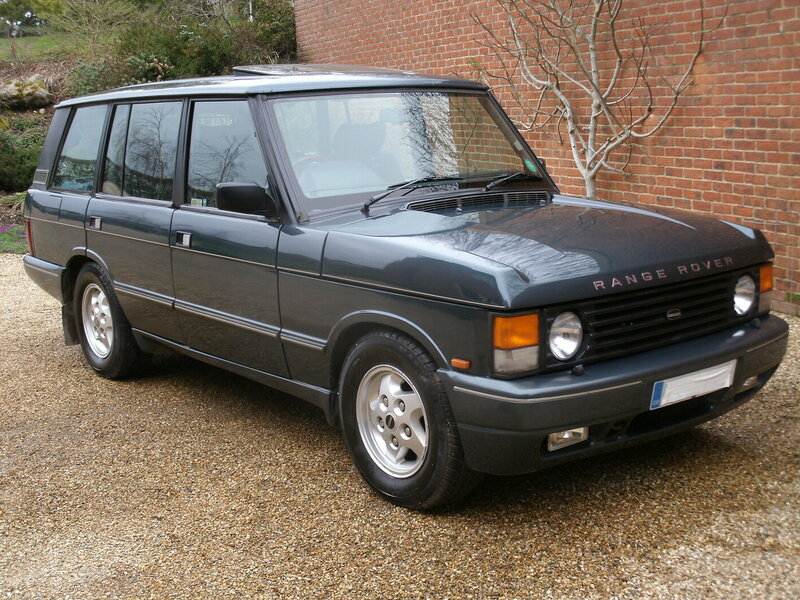 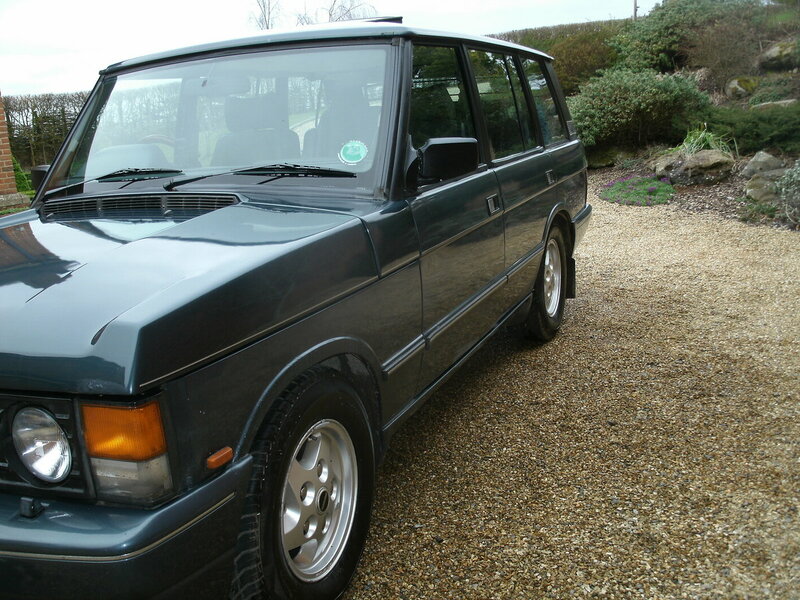 Avalon Grey Range Rover with light grey leather interior first registered August 1994. 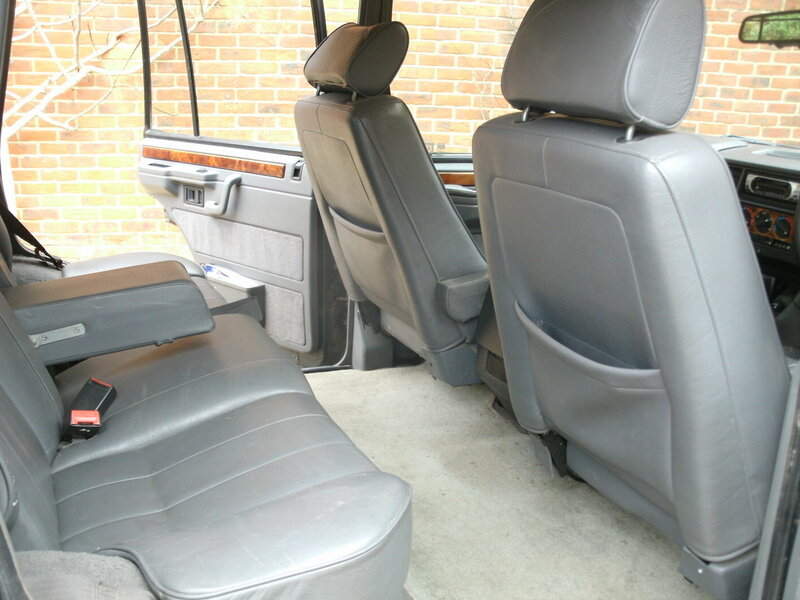 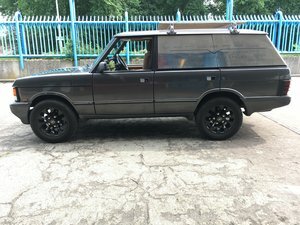 Maintained regardless of cost by owner for last 24years. 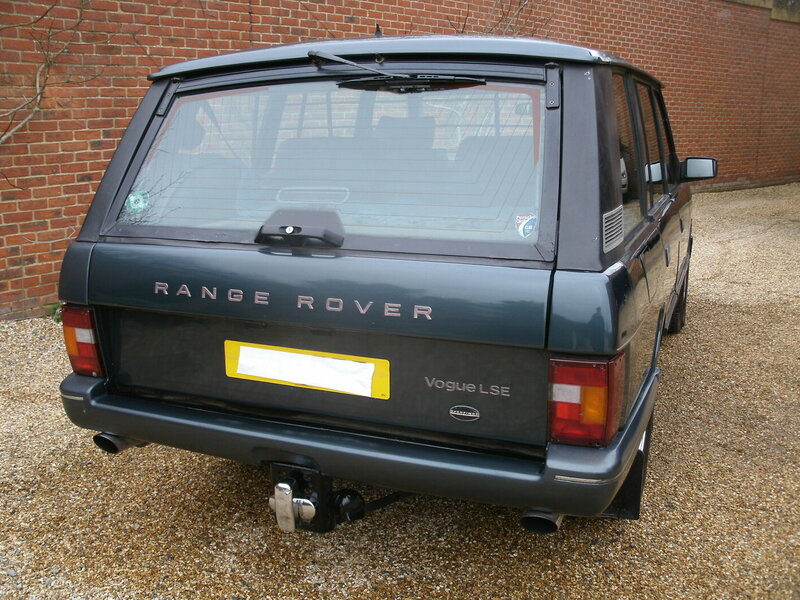 Full service and maintenance history with a recent MOT.Recently fitted new tyres, ABS pump, Radiator, Steering pump, Airflow valve, Coolant Hoses and Starting motor. 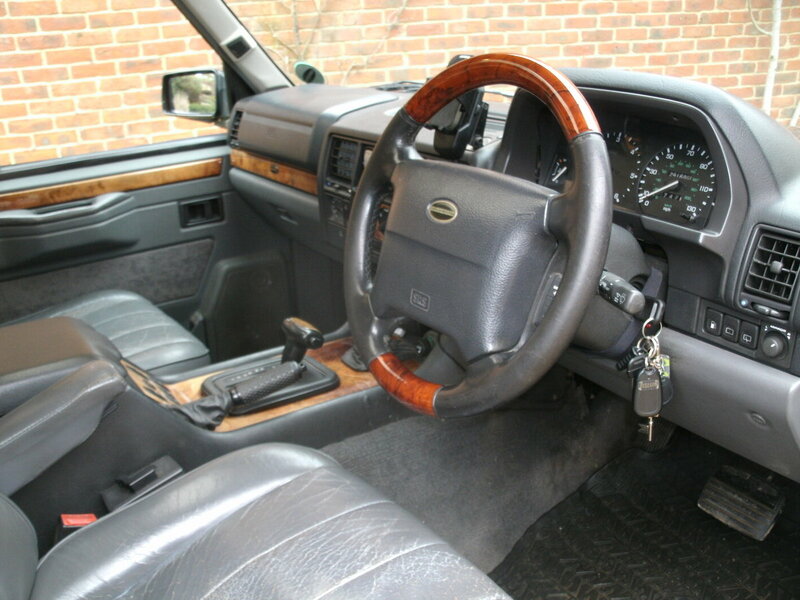 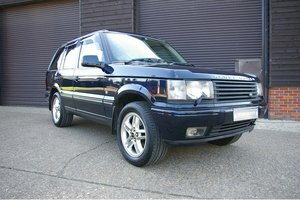 In 2000 Overfinch carried out work to steering, suspension, tyres, door caps, front lights and fitted a wood and leather steering wheel.At 150,000 a new 4.6 engine with an Overfinch performance management system was fitted together with a stainless steel twin exhaust system.